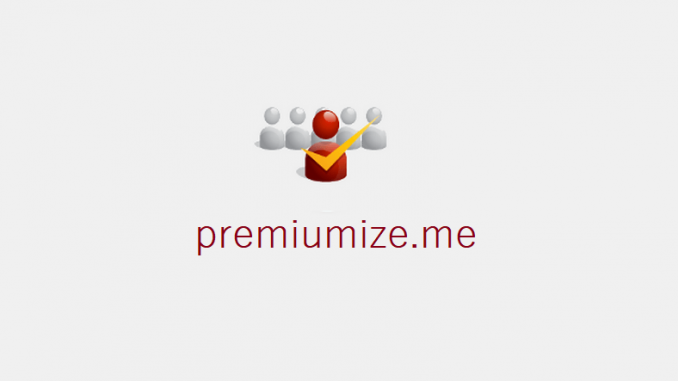 Premiumize.me is a premium file locker service that gives you unlimited access to premium file hosts. This allows you to download and stream content with more bandwidth, less buffer, and higher chances of HD quality. Learn about Premiumize Kodi services and read our setup guide for full information. Premiumize is a premium paid file locker service that gives you unlimited streaming and downloading to quality file host websites. Your fee goes towards paying and maintaining those servers, so that your download speeds are not limited and uploads are not capped to save space. Setup Premiumize Kodi services today for improved reliability in all addons! This is a little bit more than Real-Debrid, a common Premiumize alternative. However, the features included in the Premimize service as notes below, are better than any other premium file locker in the world! Premium access to over 20 file hosts including Uploaded, Rapidgator, Turbobit, Hotfile, Putlocker, Uploading, 4shared, Uptobox, and more. Access to premium usenet servers for even more content. 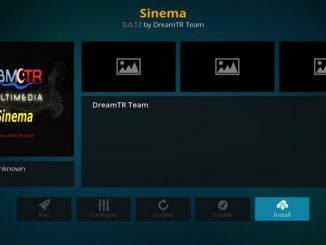 If you take the links returned in Kodi from 20 file hosts and add usenet and torrent support, Premiumize is the largest single scraper for content in Kodi today. 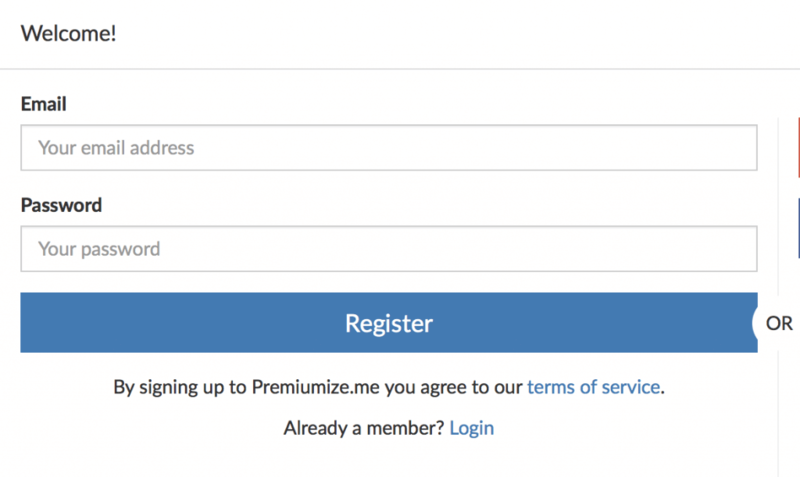 If you are interested in signing up for Premiumize, click here. Fire, head to the Premiumize Website and then click the Sign Up button in the upper right corner of your screen. Enter in your Email Address and desired password and then click the Register button. You can also sign up with a Facebook or Google+ account on this page. A confirmation link will be sent to your email address. You must click the link in this email in order to activate your Premiumize account. When you get logged in, you must click Extend Premium and follow the payment process in order to get Premium access to Premiumize. 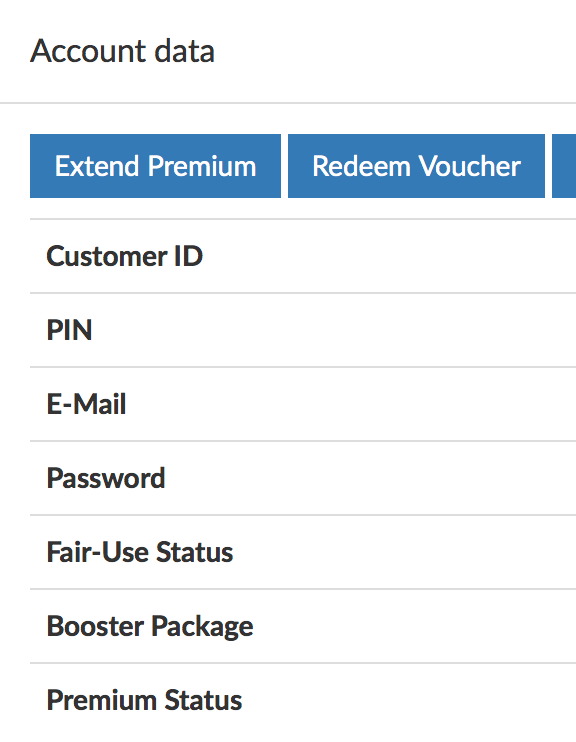 If you have bought a voucher from a third party reseller, you can also utilize that with the Redeem Voucher button. From your Kodi main menu, navigate to Settings (cogwheel) > System Settings > Highlight the settings wheel at the bottom left and change to “Advanced”. Select URLResolver or ResolveURL or the other resolver function your want to configure. Press menu (‘c’) > Configure > Universal Resolvers and scroll down to Premiumize.me. Change the Priority of your Premiumize.me to 90 (or something lower than 100 so that Premiumize links appear at the top of your search queries). 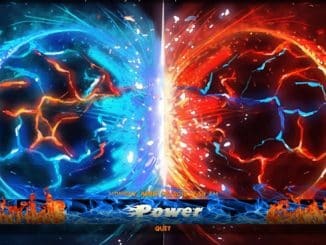 Click on Login. Enter your Customer ID (this can be found in your Premiumize.me main login window. Click OK to exit out of the Resolver and save your settings. Premiumize has really nice integration with the Seren Kodi addon. 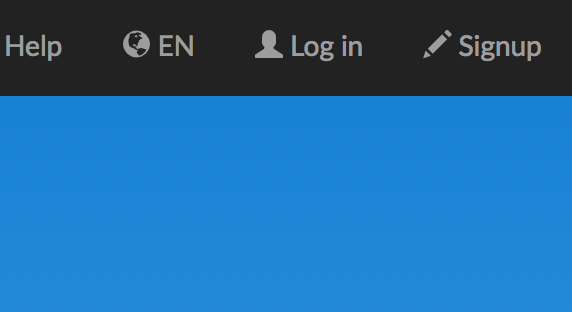 Integration is fast and quick and highly recommended. Click here to learn more about the Seren Kodi addon. And that’s it! Premiumize Kodi is setup and the next time you use an addon that depends on either URLResolver or ResolveURL, you will see Premiumize links returned inside of Kodi.